The die is from Memory Box, but all the other supplies are Stampin’ Up!. Here is my supply list. 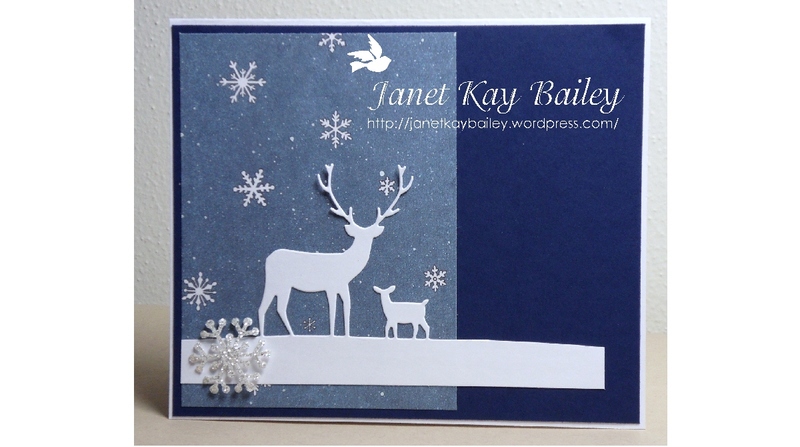 Hello all:) It has been cold and cloudy all day:( A great day to stay inside and make cards! I’m really enjoying the card challenges I have been finding. I hope you are enjoying viewing my cards. Today’s card is for the Mashup Challenge. Not only did I do the color portion, I also did the paper piercing. The paper pricking pattern came from Fred She Said. 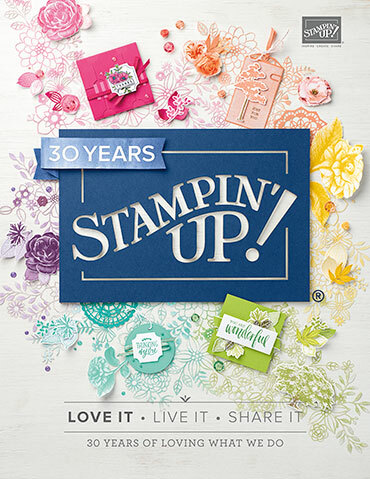 You can size it to fit the Top Note die from Stampin’ Up!. For the flower, I used a combination of Fred She Said flowers and the center is a Boho Blossom from Stampin’ Up!. Hmmm, looks pretty simple, but the product list it long. The background paper is Stampin’ Up! Night of Navy. The snowflake paper was bought some time ago at Hobby Lobby. The deer are made with a die from Memory Box, isn’t it great! I made the snowflake with White Glimmer Paper from Stampin’ Up! I punched it out with a Martha Stewart punch. You can click on the Fred She Said blinkie on the right side, it should take you to the Fred She Said website. It worked for me;) Let me know if you have any problems. Don’t forget to check out “always playing with paper” blog. Real Red paper, and dazzling Details- Stampin’ Up!